Liberty Living Win Student Hut ‘Best Halls of Residence’ Award 2018 - Congratulations! 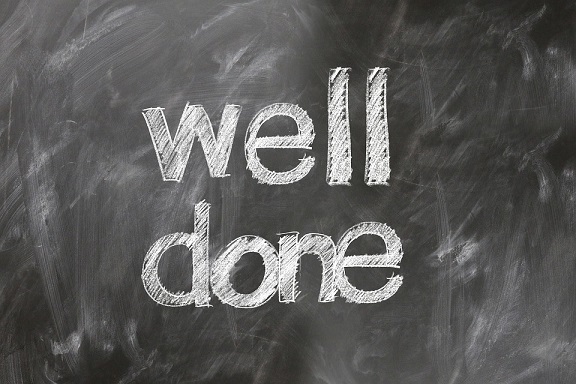 We would like to extend our warm congratulations to our client Liberty Living for their recent Best Halls Of Residence In The UK award 2018. Liberty Living came first in the shortlist of Halls of Residence drawn up for the Student Hut Awards 2018 – for their Liberty Point hall at the University of Southampton. For readers whose university days are far behind them, the Student Hut is a consumer review organisation for current and prospective students, offering food reviews, assessment of rental accommodation, university league tables and discounts on a range of products. The informative Student Hut website helps students seek out the best courses, halls of residence and postgraduate job opportunities. Liberty Living supply high quality student living at 21 universities across the UK. Their Student Hut award is recognition of their excellent facilities, value for money and straightforward rental agreements. There is always stiff competition for Student Hut award categories, so winning the Best Halls Of Residents category is a hallmark of genuine quality. Students in Southampton take note! Our own relationship with Liberty Living goes back several years. In 2016 we supplied 350 shower pods to several of their student living developments across the country, including the award-winning Liberty Point. Our leak-proof modular shower pods are great news for residents and university estate managers alike. Students get access to modern, hygienic showers which are easy to clean and maintain. University Estates avoid the expense, time and all-round headache that comes with continually maintaining large numbers of traditional tile and tray showers. With students enjoying a well-earned break away from campus for the Christmas period, many university estates take this opportunity to carry out routine maintenance and refurbishment. This frequently involves repairing or refreshing the halls of residence shower cubicles. 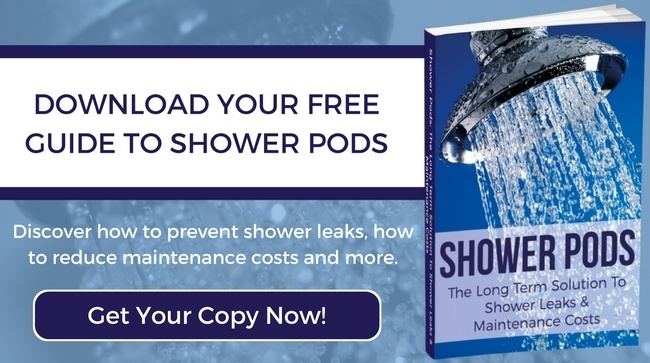 Installing shower pods in place of conventional cubicles is a good way of saving money long-term, and providing a superior standard of student living for residents. To discuss your options please get in touch today by phone on 01483 532020. 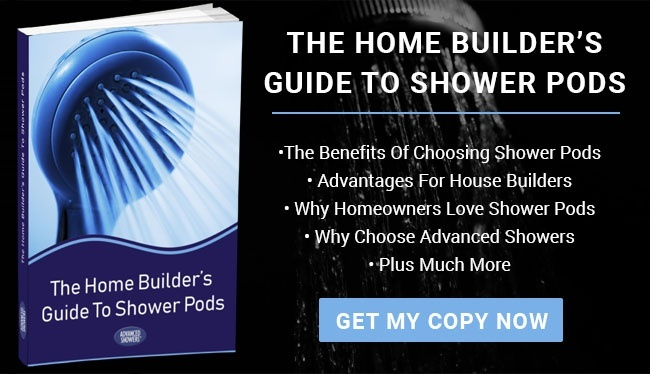 More information about the benefits of shower pods can also be found in our free to download Shower Pods Guide.